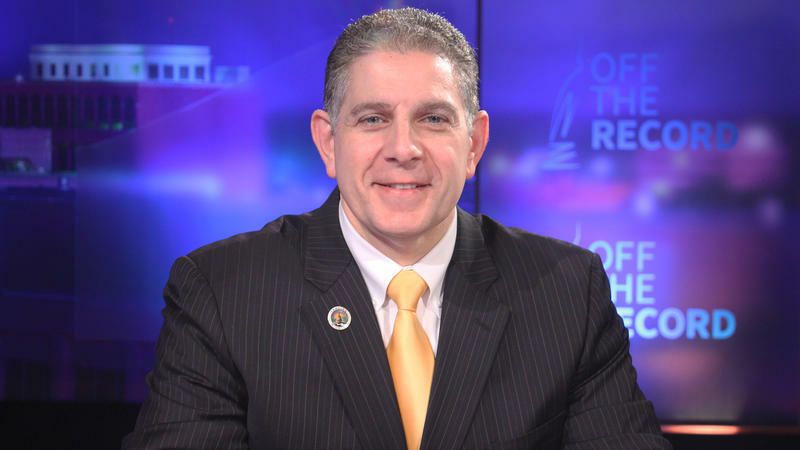 Lansing Mayor Virg Bernero appearing on Off the Record with Tim Skubick. Topic: Petition to revamp redistricting. Guest: Virg Bernero, Lansing Mayor. The panel discusses the petition filed, which would give Michigan voters the decision whether to change the method for drawing voting district lines. The guest is Lansing Mayor Virg Bernero, who will be leaving at the end of the year after twelve years in office. Kathy Gray, Chad Livengood and Zoe Clark join senior capitol correspondent Tim Skubick.